The team at Lighthouse Automotive in Colorado Springs, and Colorado car owners are all talking right now. Better gas mileage. Fewer emissions. Colorado Springs drivers want to save the environment and their pocketbooks. And we all know—or should know—that preventive maintenance will help maximize fuel economy. But is there something more people in Colorado Springs can do? After all, some of us folks can't cut back on our driving, and others would like to do more to economize. Weight is one major enemy of fuel economy. 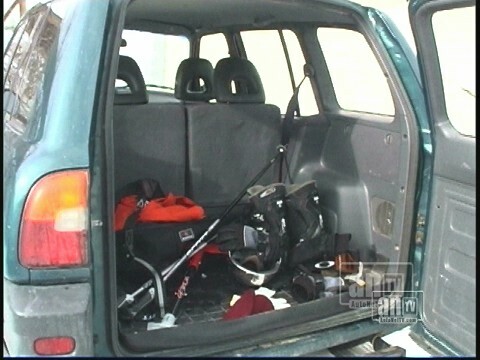 The more you lug around in your vehicle, the more fuel you have to burn to get from point A to point B. And that means buying more gas in Colorado Springs and producing more emissions. Lose the junk and save some money in Colorado Springs.